La fortune des Rougon is the first novel in the cycle. This novel goes through the roots of the three branches of the family tree: the legitimate Rougons, the illegitimate Macquarts, and the Mourets (who seem to be somewhere between the two, legitimacy-wise). This book is OK. It's failings are that it is merely setting up the later books. This is a necessary step, but it doesn't make for a great novel. 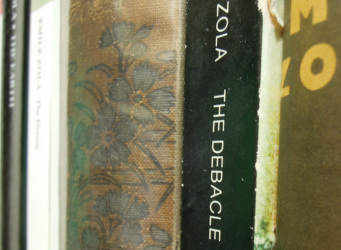 It's easier to see Zola's pretensions here too (that, for example, the novel can be a field for scientific inquiry). The 19th Century French politics can be tough to follow too, although admittedly they are a major part of the novel cycle. But in later novels the upheavals in France at that time form the backdrop and can be experienced rather than having any need to be explained. My only other quibbles would be that the chapters are of uneven length (the second and third last form about half of the book - this was evidently solved later as the novels that follow were serialised before publication); and that the symbolism can be a bit heavy-handed (readers are hit on the head with references to the painting Liberty Leading the People, for example). Still, it is a necessary read and some parts are excellent - the falling in love of Silvere Mouret with local lass Miette being one of them. It's publication suggests that Oxford World Classics are going to re-translate the five or six novels "missing" novels that haven't been translated since the 1950s and are only available in Bowlderised form. In 2004 I was living in South Korea. There was, of course, a paucity of English language books (save for John Grishams and books about helping your children grow up to be rich). One bookshop, Kyobo, had a lot of student editions of classic novels that were on sale: Dracula, Tristram Shandy, Candide, Le rouge et le noir and, notably, Au bonheur des dames. 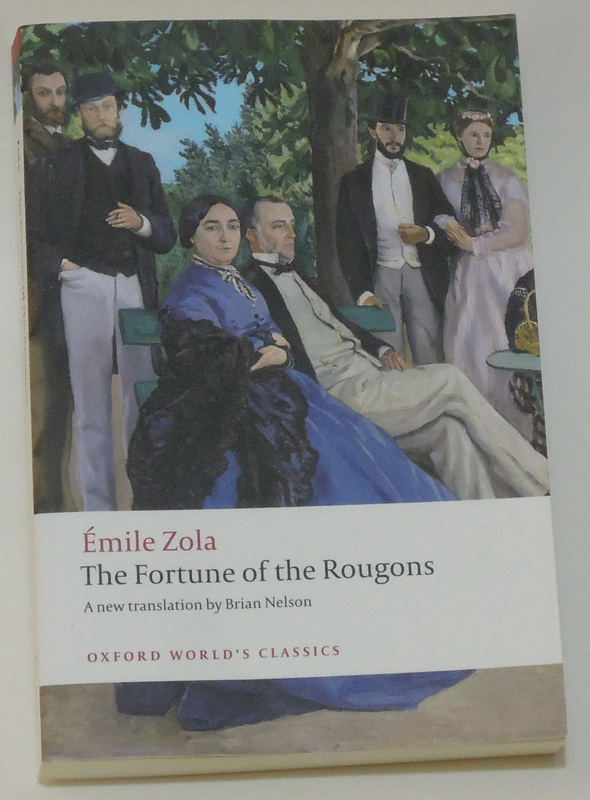 Over time, out of a kind of listlessness of a bibliophile, I bought up one of each of these sale items and at some point I started reading Au bonheur des dames without knowing anything about Zola or his cycle of novels. I was gripped by it from the first chapter. 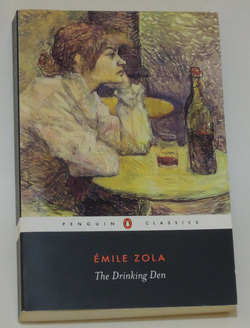 I think this is one of Zola's strengths as a novelist: he writes in detail about complex subjects, but his novels are always easy to read and quick to engage. This experience of mine also points to the fact that any of the Rougon-Macquart can be read as a "standalone", and this makes reading the whole cycle a less daunting task. Having read Au bonheur des dames and later returned to England, I started collecting reading copies of the other novels in the cycle.